In this guide, I’ll disassemble Asus EeeBook X205TA, I will remove the bottom case, SSD, battery, speaker and motherboard. 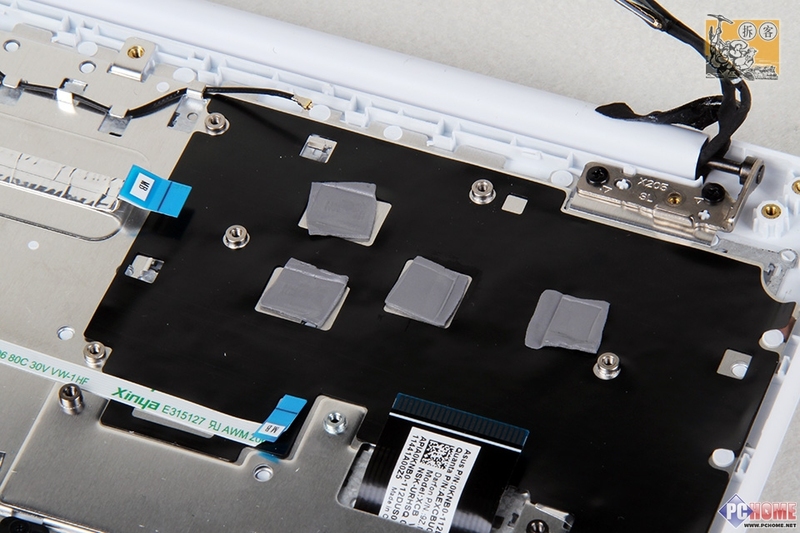 Refer to this guide, you can upgrade and repair your Asus X205TA. 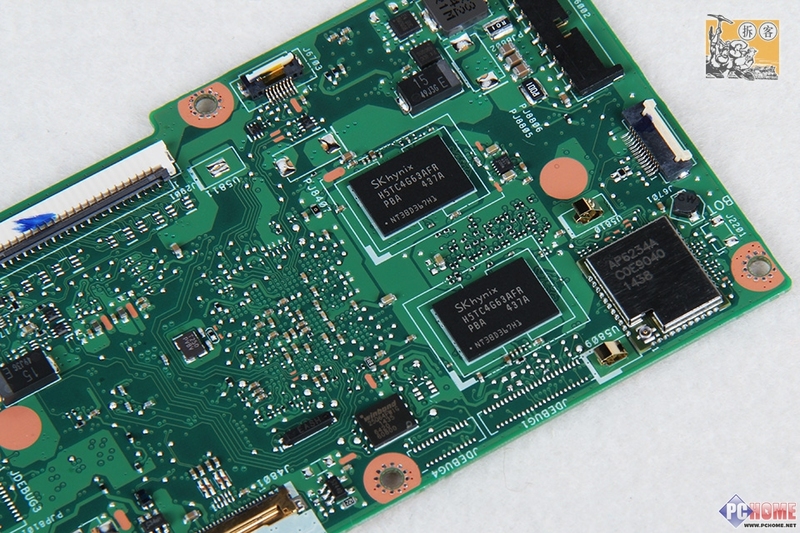 When the bottom case was removed, you can get access to the internal components, including battery, speaker, USB board and motherboard. Since no mechanical hard drive, it saves a lot of interior space. The interior space is occupied by a large area of the battery module. So Asus EeeBook X205TA has excellent battery life. 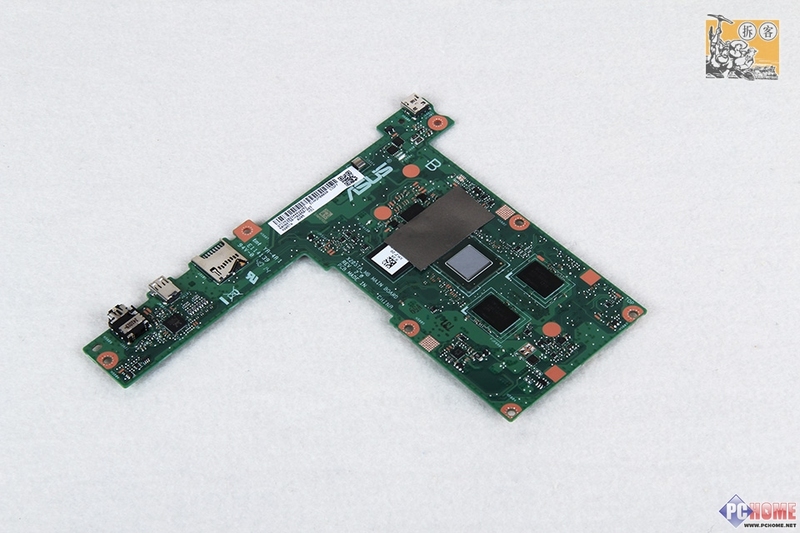 Asus EeeBook X205TA motherboard, it’s very small. The RAM chips are soldered to the motherboard, although Asus X205TA’s storage is not very big, but it comes with a free 500G cloud storage. 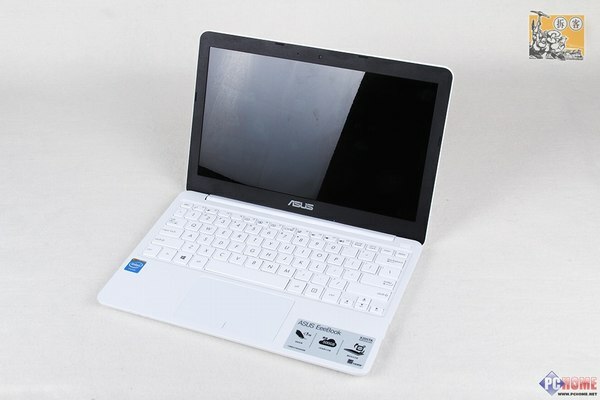 ASUS X205TA using Intel® Atom™ Processor Z3735F (2M Cache, up to 1.83 GHz). ASUS X205TA also offers 2GB RAM and 32GB SSD. Atom processor’s biggest feature is the low-power. ASUS X205TA completely abandon the traditional cooling fan. This would be able to eliminate noise. 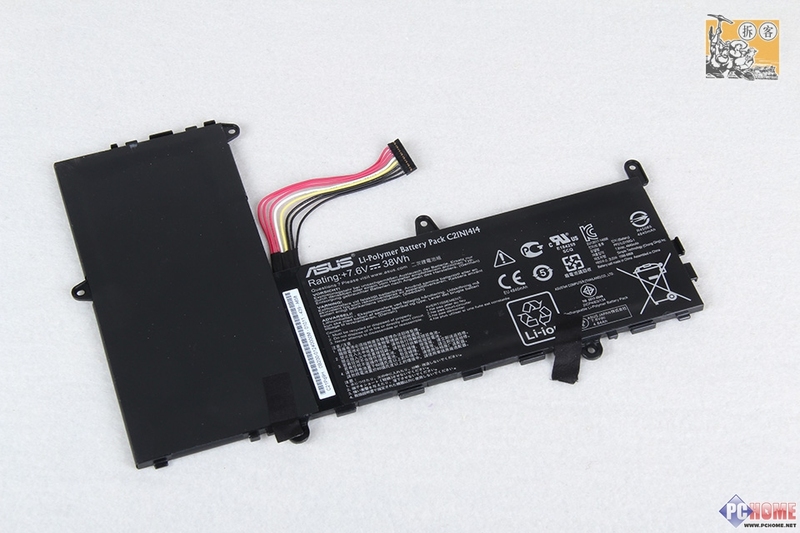 Asus EeeBook X205TA comes with a 7.6v, 38wh Li-polymer battery. Hello. I have one question. Can i change the ssd at this laptop?? I don’t see in the pictures any ssd. Thank you. Unfortunately not. Like the RAM, the flash/SSD is soldered on. (Seen in the MB picture – has white sticker with QR code on). – Insert a micro SD. The USB port is USB2, but faster than the SD port. I suggest a flush USB3 drive, so the USB2 speed is always at max. Hi, I was wondering if the Wireless Adapter can be replaced. Thanks! Can we use the micro SD as a hard drive? for some reason the hard drive just fills up on it’s own. I’ve uninstalled all programs and it’s still full. Why would you want to open the case anyway? There is NOTHING you can upgrade or actually do with it. My x205 is stuck after a failed bios update. Is there any way to reset or recover the unit? Or do I need to send it to Asus? Me as well? any solution? Did you get any answer for this problem buddy? No, nothing for me. i’m sending my unit back to Asus this weekend. Asus support says it’s probably under warranty. I have the same issue with bios. Any updates on how to flash it with a usb? thanks. Asus can fix it. Mine was under the warranty. It will take around 3 weeks, starting from shipping it to Asus and getting t back.. I bought mine from Bestbuy. The didn’t want o to help at all. I got my unit back from Asus today. They replaced the main board and made a clean Window 8.1 install. So you will loose all your data. However all was under the warranty, no charge. Two screws on the bottom cover are missing where can I get replacements? You can try search it on ebay.com. Thanks Chris will look there.